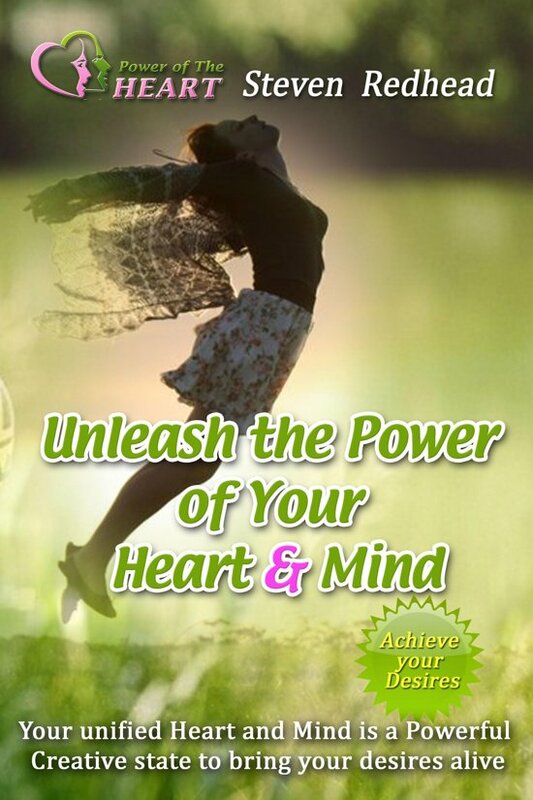 Unleash The Power of the Heart and Mind e-book provides the inspirational direction for how to enliven the heart consciousness in order to access the "Powers of The Heart' then linking that state to the subconscious and conscious mind; which in turn is able to connect to the higher consciousness. The inspiration of the heart linked with the higher consciousness once in prefect sync provides a powerful force to not only drive but create reality in the way you have programmed through logical thought. It is not as some believe a choice between the intellect of the mind and the intuition of the heart; rather the unification of these two conscious states is the answer. Relying only either on the intellect and logic of the mind is limiting and gains from the support of intuitive insights from the heart's intelligence. The heart is also the window to the soul or eternal consciousness of self; a communicator between the physical mind and the higher self's consciousness, that in turn is part of all that is.